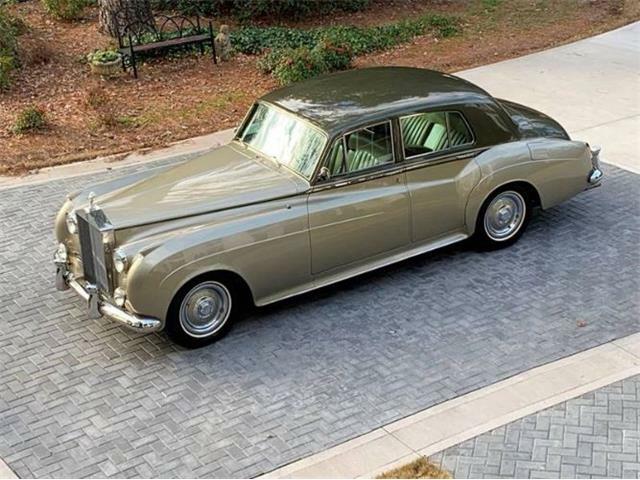 Rolls-Royce is a name that conjures up images of garden parties, elegant black-tie affairs and Grey Poupon. 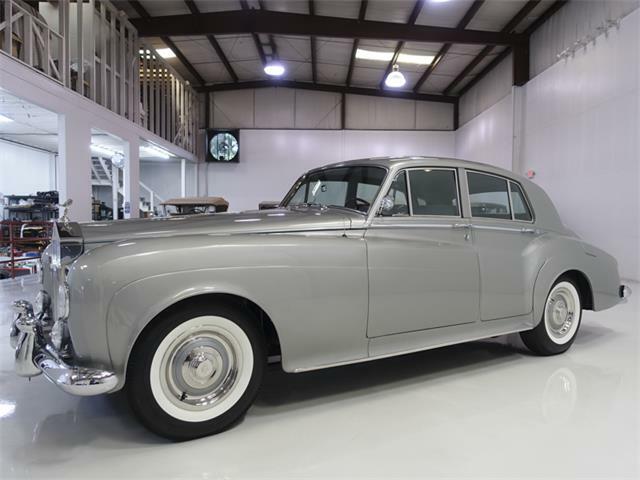 The post-war Rolls that conjures up that image best is the Silver Cloud series, the last of the truly elegant Rolls-Royce motorcars and embodying the best mix of usability, craftsmanship and styling. 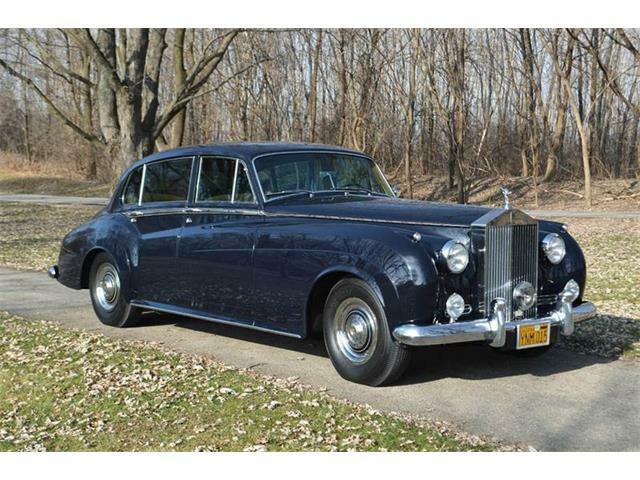 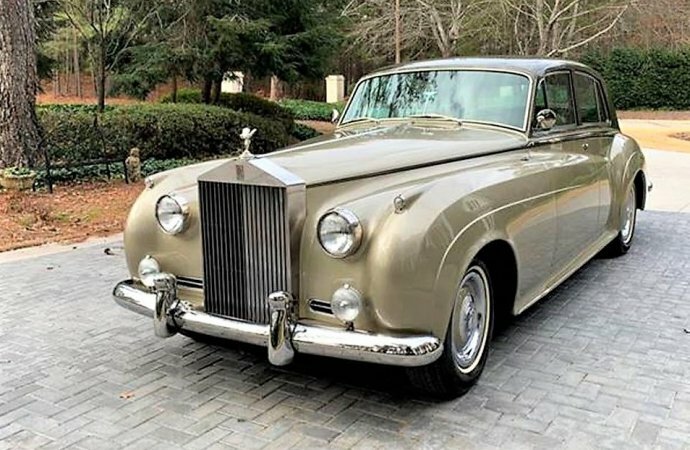 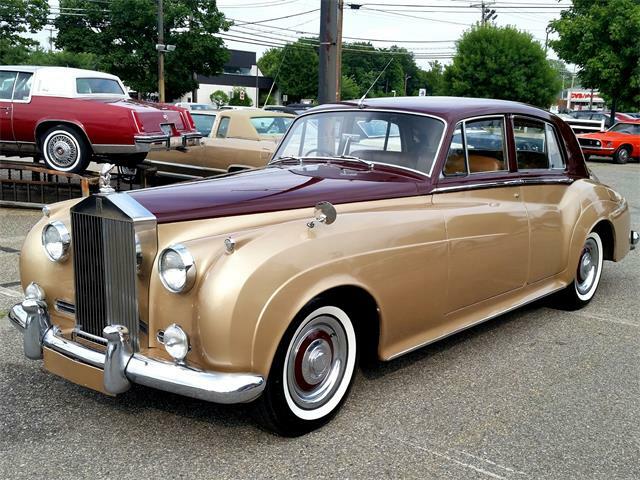 These cars are not as valuable as the earlier Phantom models, but they have the classic Rolls styling combined with more-modern mechanicals and easier service costs. 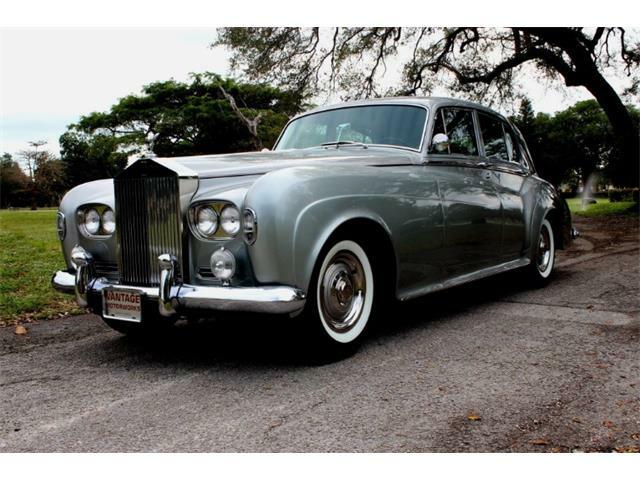 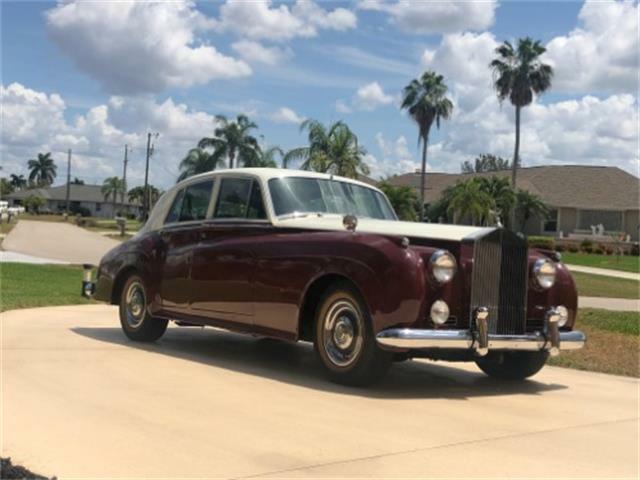 The Pick of the Day is my favorite of the Silver Cloud series cars, a 1961 Silver Cloud II, which I like best because of the original Silver Cloud I styling along with Rolls-Royce’s first V8 engine. 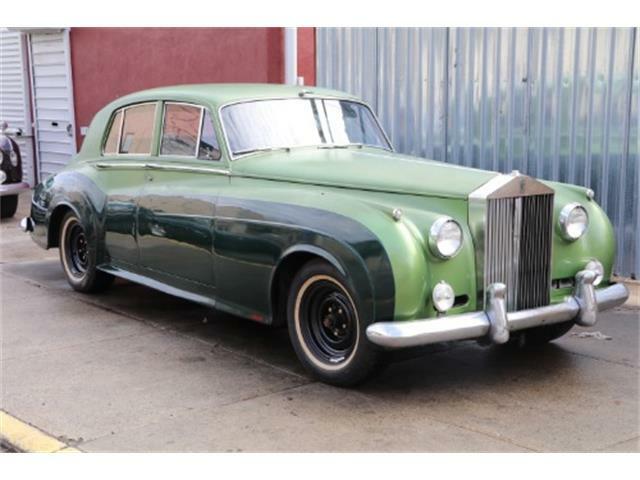 This makes for a classically styled sedan that can cruise all day at 80 mph. 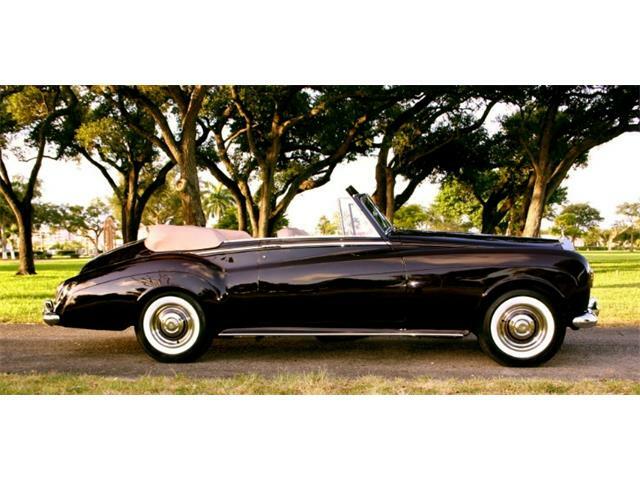 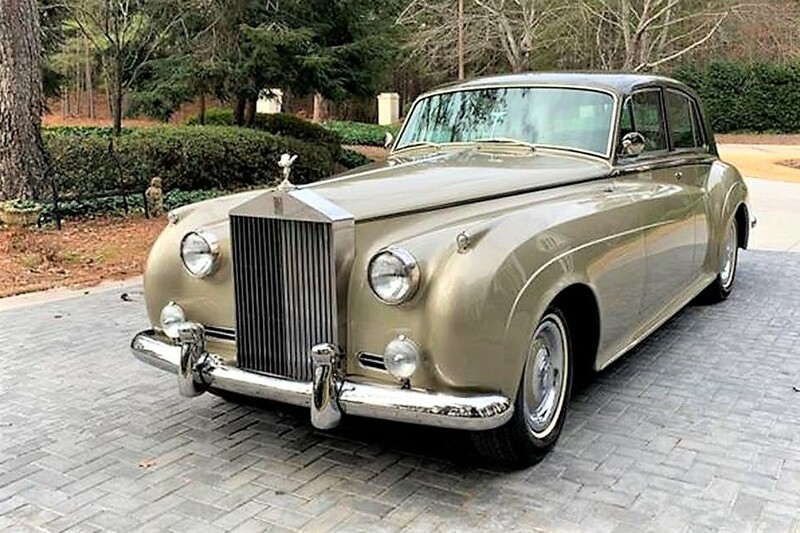 This Cloud is a stunning car finished in the classic color combination of Sand over Sable with a tan Connolly leather interior, according to the located in Marietta, Georgia, dealer advertising the car on ClassicCars.com. 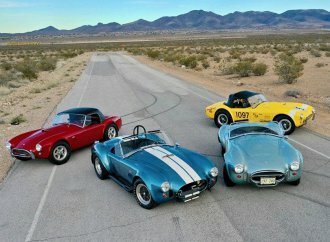 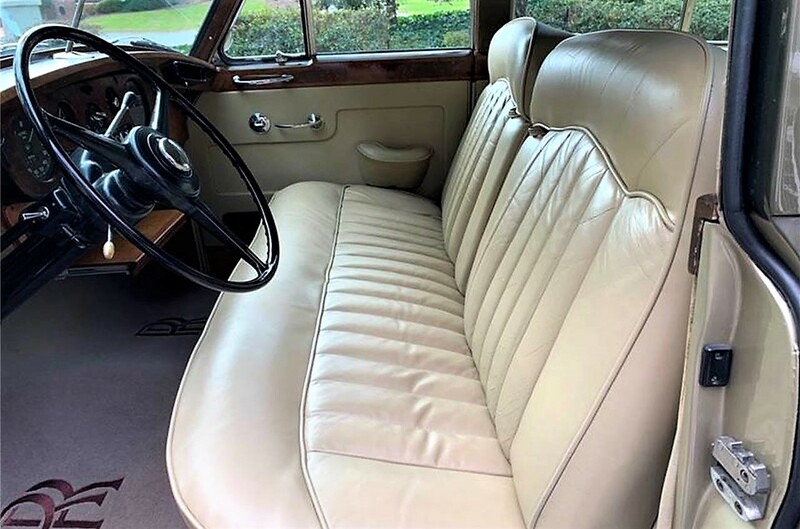 The car is well-optioned with Nicely factory air conditioning, automatic transmission, power steering, power-assisted brakes, power window lifts, fog lamps, AM-FM Sound System, and a complete set of hand tools and original factory owners manual. 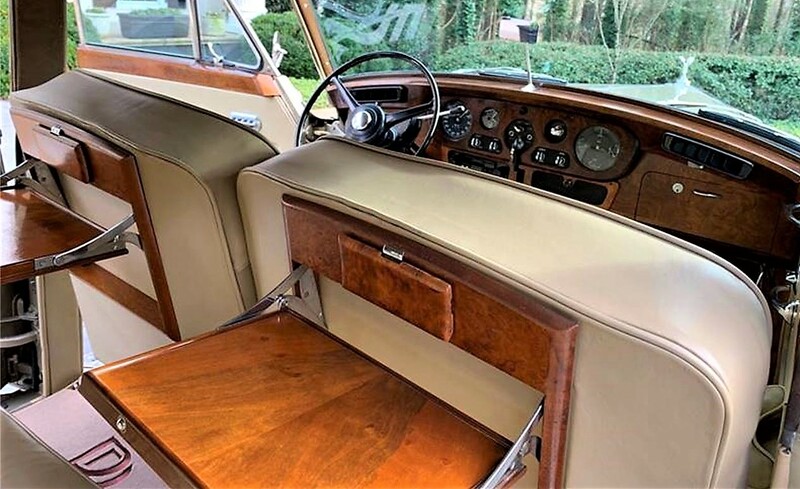 The paint, chrome, upholstery and interior trim are in excellent condition, the seller adds, after the car underwent a documented $100,000 restoration of exterior, interior, leather, woodwork, brightwork and mechanicals. 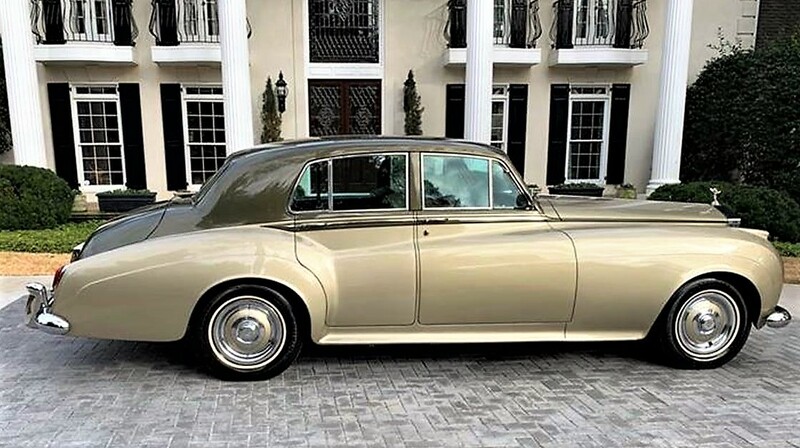 Following its restoration, this Rolls-Royce has been maintained to the highest standards by its proud owner, the seller notes, and the car remains in excellent overall condition. 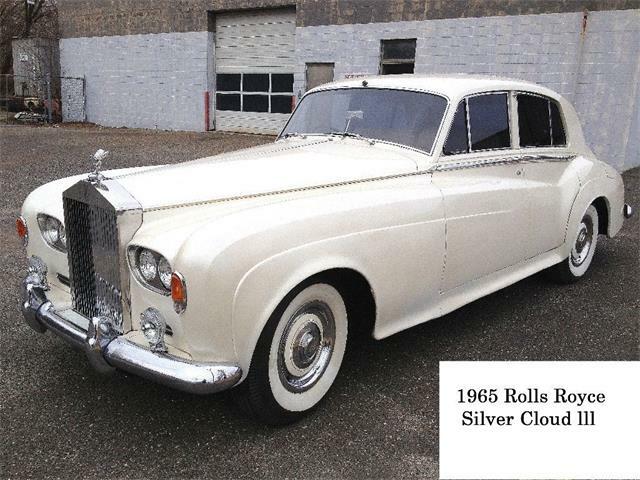 The asking price is very fair at $69,950. 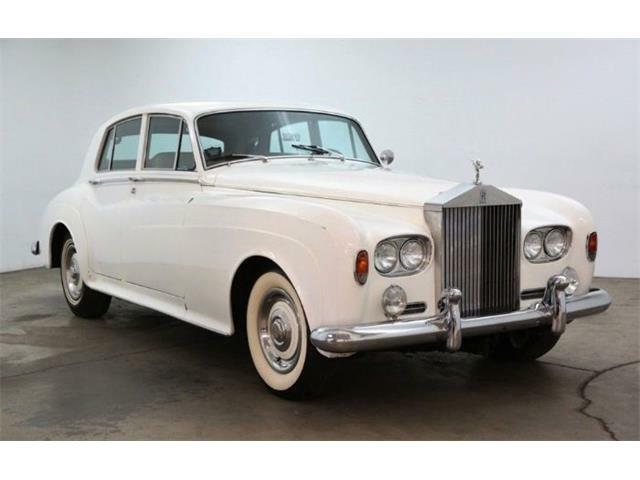 Why buy a new Phantom for six times the cost of this car, for which you can get true Rolls-Royce quality and elegance?